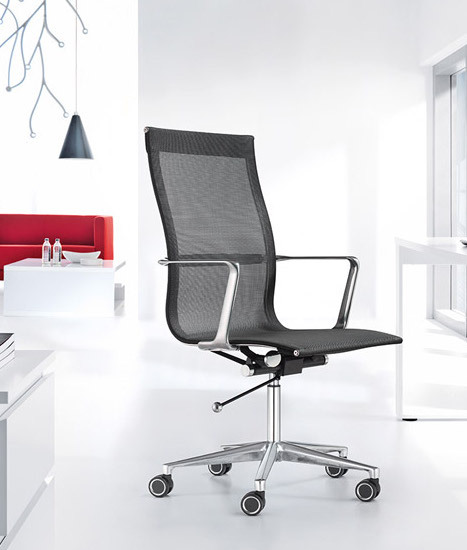 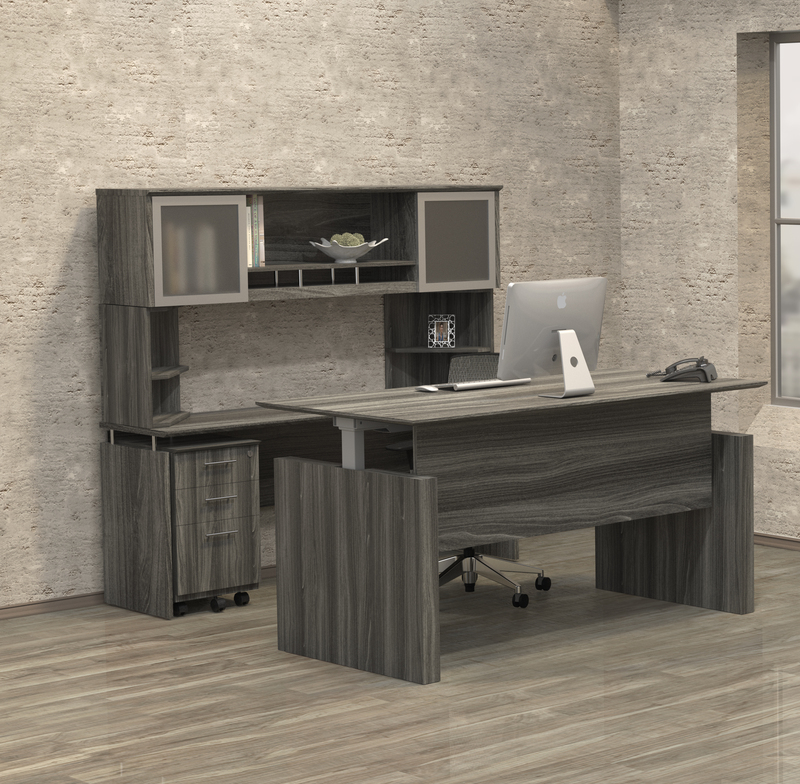 The desk components from the Mayline Napoli furniture collection are perfect for both modern and traditional office interiors. 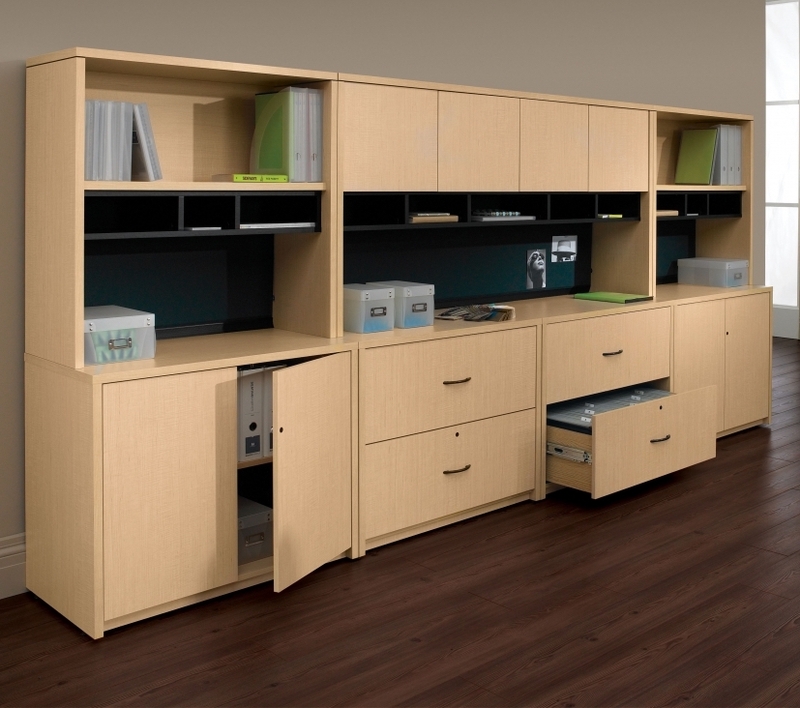 This NCNZ72 model Mayline Napoli series credenza with 72" top is available in a choice of 3 AA-grade North American hardwood veneer finish options. 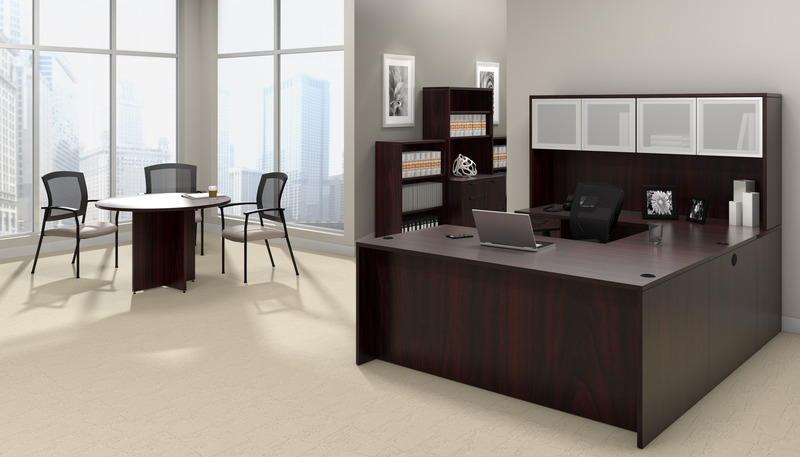 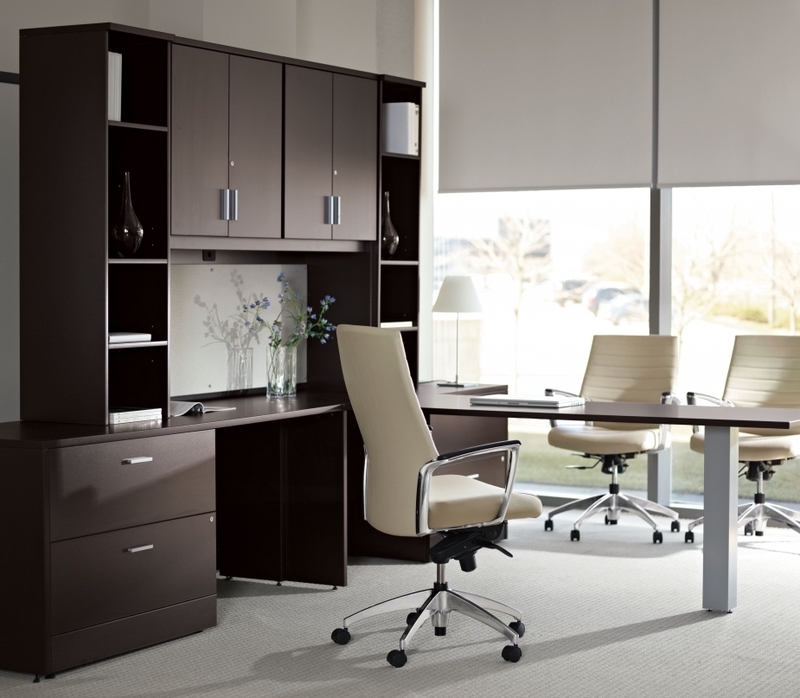 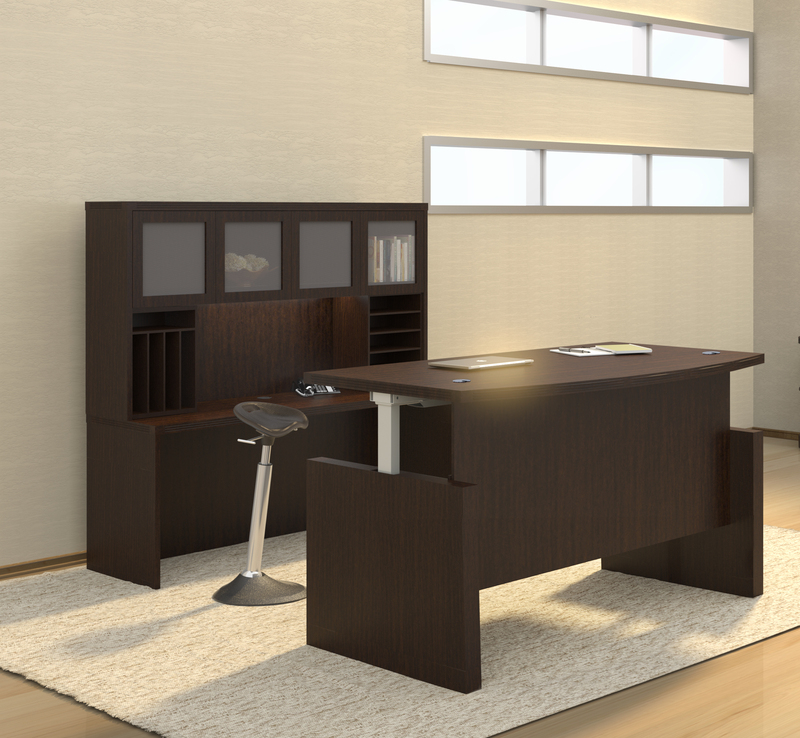 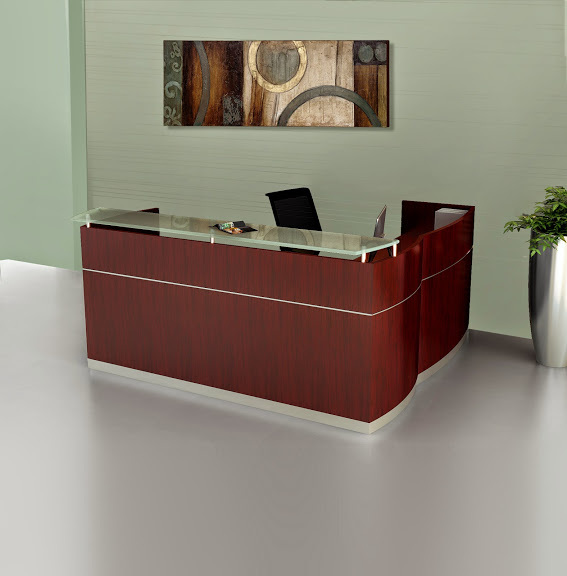 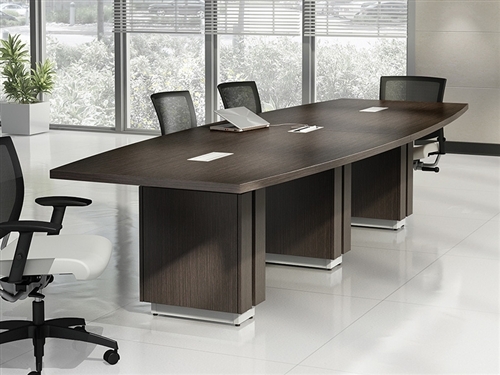 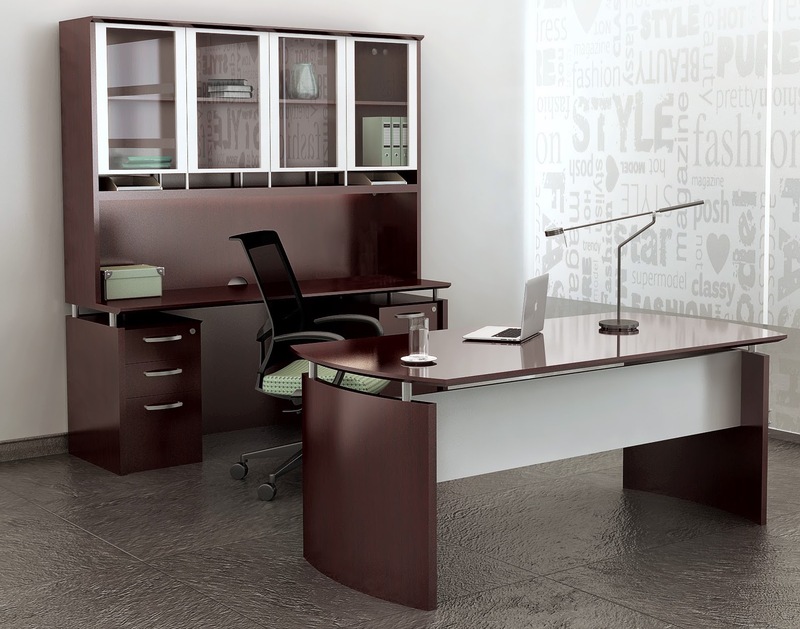 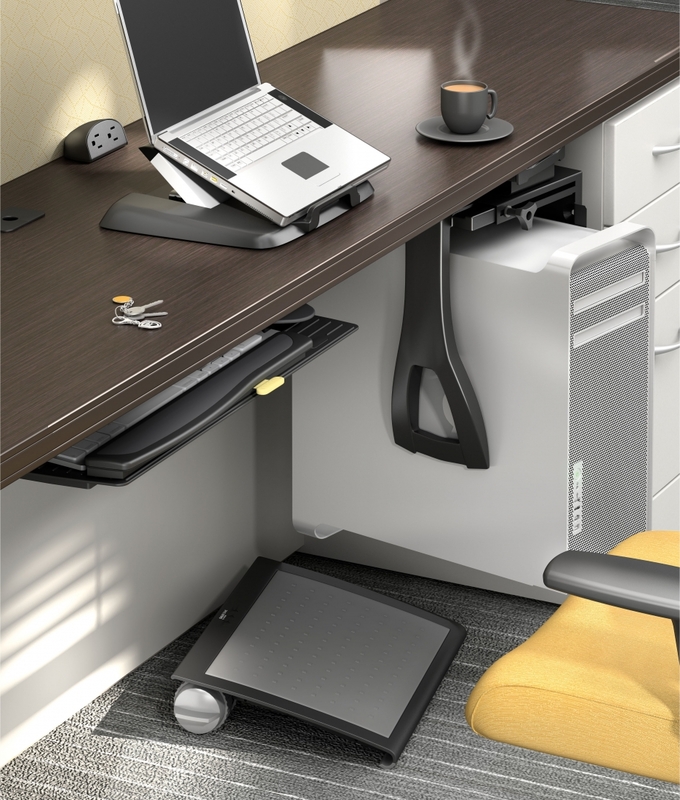 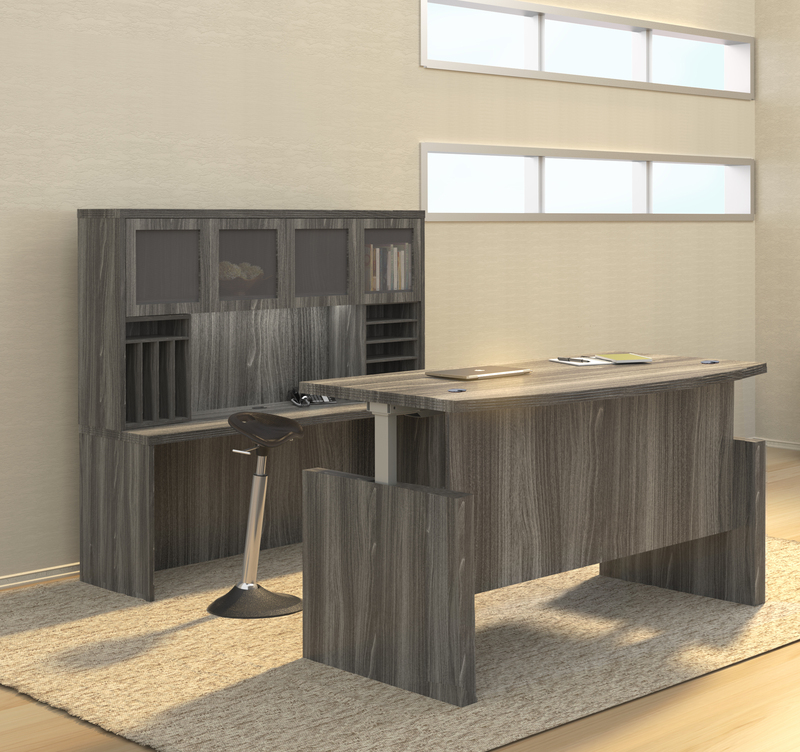 Matching Napoli series executive desks and storage components are available to further enhance work environments.